There are supercars, and there are hyper cars and I have just coined Xupercars. 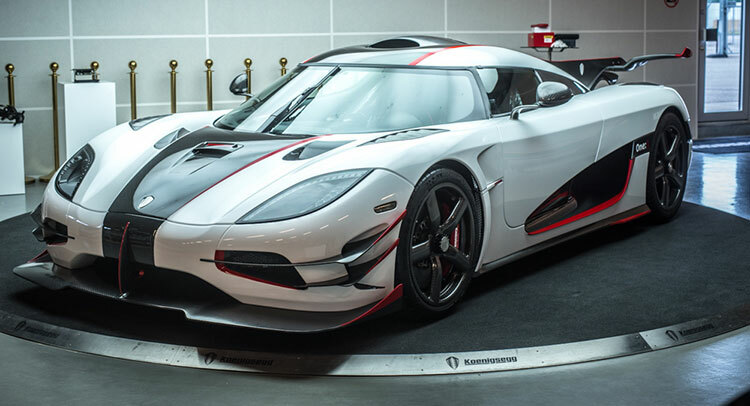 And the first car to wear this honour is non other than the Swedish made Koenigsegg One:1 that I had featured on this blog before. Made for exclusive speed and ownership experience, the One:1, exists as only six units and the last unit is going for some exhibitions before being delivered to its lucky owner. see the beast in the flesh. Still, with 1360 metric horses and 1360 Kilograms, the car’s perfect power-to-weight ratio ensures a blistering performance that cannot stop it from achieving its goals (except for Nurburgring , that’s the only thing that can stop it).